Q. 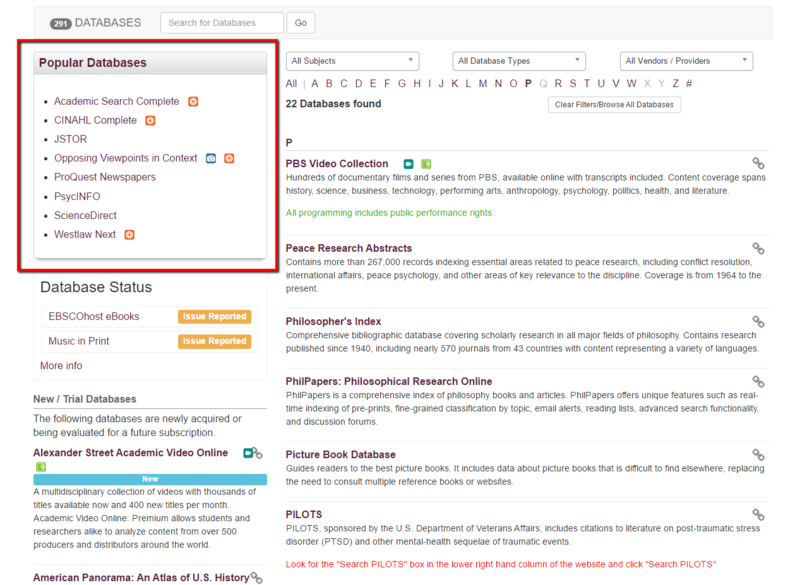 How do I find Proquest (or Westlaw or some other database)? To locate a database by name, you'll first want to click on "Databases" under the library's main search bar. You can also search for a database by name at the search box above the Popular Databases.